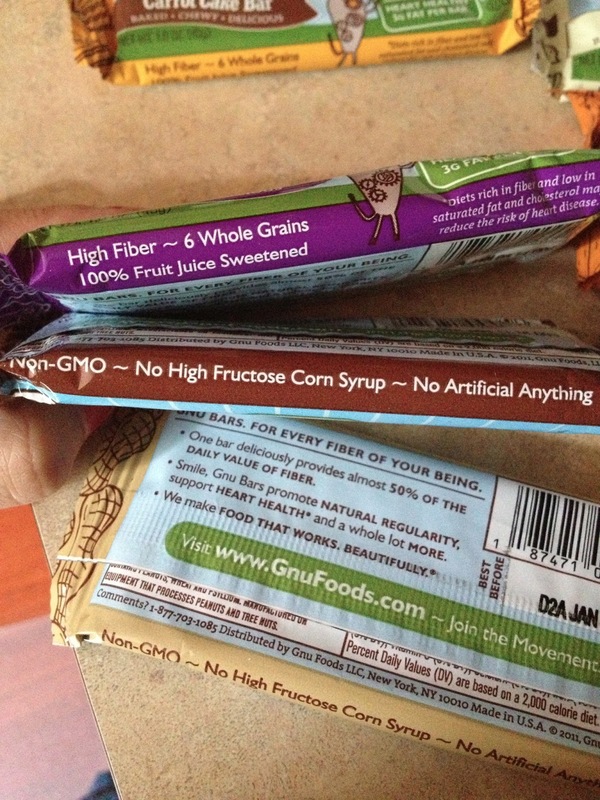 Gnu Bars are a great healthy snack that pack 12 grams of fiber into one small bar! Each of our bars is made with delicious, all-natural ingredients that keep you feeling great inside and out. 1. What’s so special about the Fiber in Gnu Bars? The 6 natural whole grains in Gnu Bars are rich in beneficial nutrients, minerals, antioxidants and phytonutrients as well as rich in Fiber. 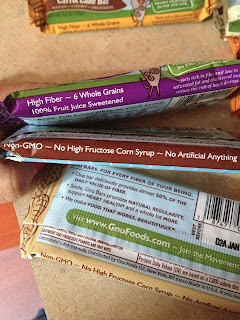 The whole grains in Gnu Bars contain all the parts of the entire grain kernel; they haven’t been milled or processed out like other so many other whole grain foods or supplements. 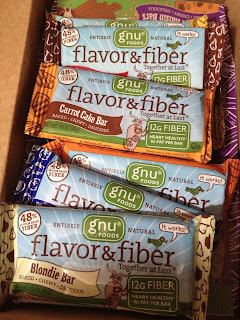 Plus, unlike Fiber supplements, Gnu Bars taste great. They also provide you with nearly half of the Daily Value of Fiber your body needs to stay healthy! Gnu Bars come in a convenient bar form so you can always have them with you. 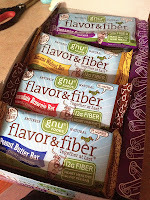 So when you think of Fiber, think of great-tasting, all natural Gnu! It works! Here's a review of the flavors! 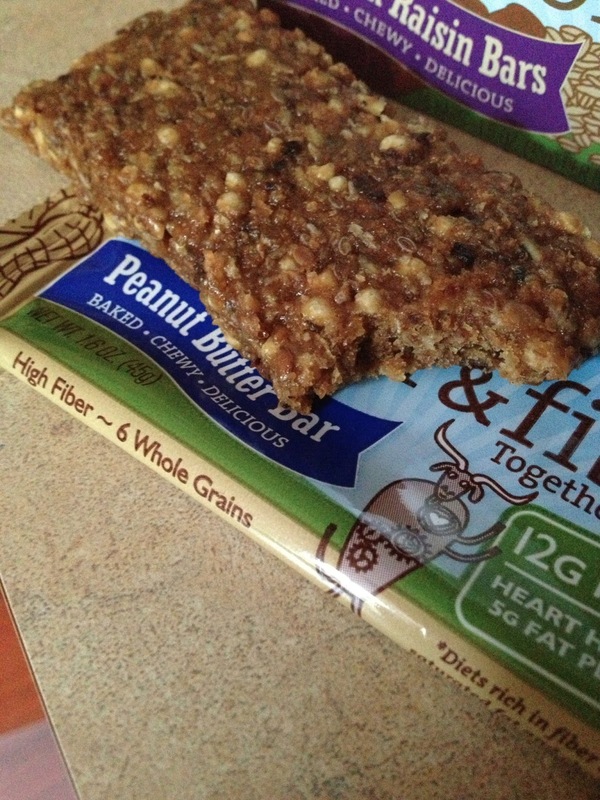 Crunchy and grainy, definitely can taste the all natural ingredients in this bar! 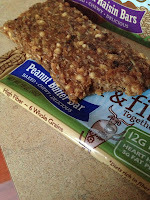 There's also a strong nutty Crunchy peanut butter taste too! This tasted just like a banana nut muffin OMG. The texture because of its nuttiness and graininess made it feel and taste so authentic! It was amazing! Same gritty crunchy texture. It's got that exact carrot cake cinnamon raisin fall taste! Delicious! Not overwhelmingly sweet but delicious and mild. Tastes true to its name. It's packed full of chocolate fudge brownie flavor, and there's a wonderful crunch from the nuts! The chocolate is more on the bitter side, but not as bitter as dark chocolate, but I like it because it is not overwhelmingly sweet. DELICIOUS. I'm imagining slathering some pb&co cinnamon raisin peanut butter on this OMG. Tastes just like a cinnamon raisin cookie YUMM. First thing: the strong citrusy orange scent, kind of similar to a citrus - like home fragrance. It tasted like oranges with a hint of sweet bitterness from the cranberries. Like if Fall had a flavor, this would be it. It was however a bit too sweet for my taste. This was probably my least favorite flavor out of the batch. 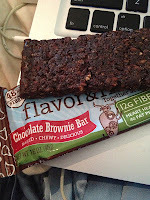 I love how NATURAL these bars are and how they have such great nutritional value along with the high fiber! I like that their ingredients aren't loaded with artificial nonsense either! It's just PURE naturalness that you can't beat, and is PERFECT for any lifestyle out there! They definitely make you full with the high fiber so it's a perfect go to snack to hold you over! It keeps you full, energized, and focused to tackle anything in your busy healthy lifestyles! Thanks GNU for sending over these wonderful high fiber snack bars! Perfect as grab-n-go snacks for whenever I'm in a rush or as preworkout fuel or postworkout refuel with some protein! If you haven't read my thoughts on IIFYM yet, go HERE. So a little update on IIFYM and me. 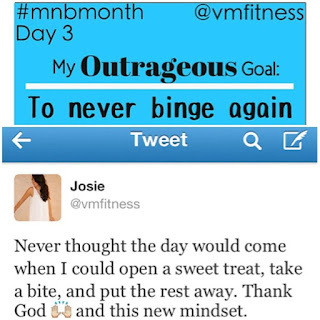 #Flashbackfriday to my outrageous goal during the #mnbmonth photoaday challenge I did with @laura_rixon - NEVER BINGE AGAIN - and I'm so thankful to say that I'm an EX BINGER. Hoping for the best and hoping it'll last, but for now, enjoying the small victories and taking it day by day. Not saying I won't slip up and never binge again in the future, I may, but I'm hoping to never ever feel loss of control around foods again. If you've experienced this, it's no joke, no fun, at all. Giving you all my love. In order to change your current habits, CHANGE YOUR MINDSET. I can't tell you how happy I am with this new lifestyle. 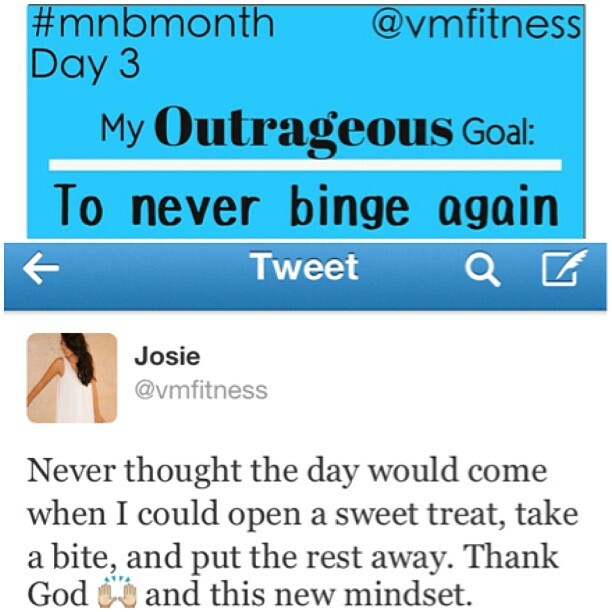 I've been binge free because of this new lifestyle change! I can enjoy the foods I love, not feel guilty, and move on! and NOT binge! This is definitely maintainable for me! I also love the fact that a bunch of you have been trying it out yourselves! I've been getting e-mails, comments, messages, from you all saying you're going to give it a go or that you've already started trying it out! And I say GOOD LUCK TO YOU! I hope you all find success and happiness with it like I have!